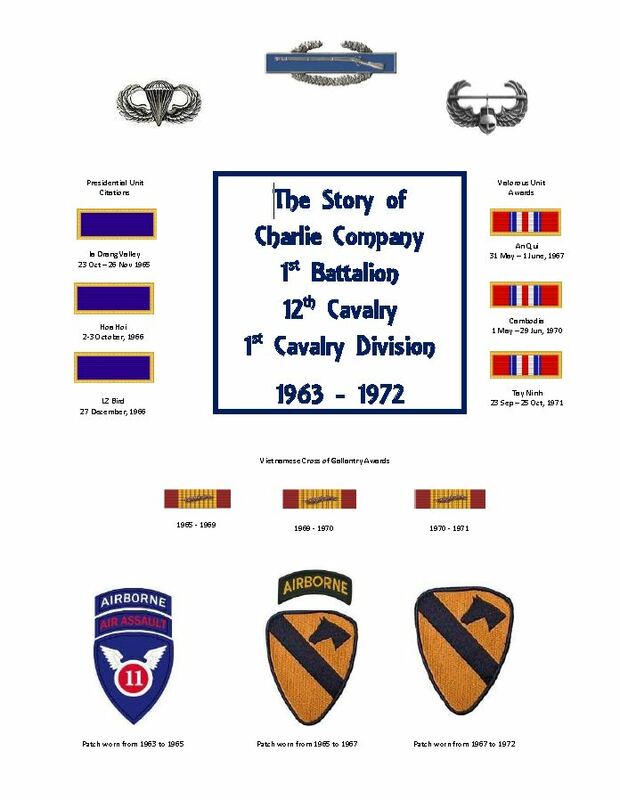 Welcome to the Charlie Company 1st Bn. 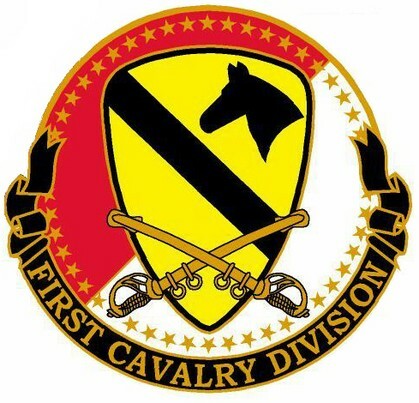 12th Cav Reg 1st Cav Div Vietnam Class of 65-72..The site is easy to navigate and will be a great tool for us to keep in touch and it is secure... All info and pictures will not be seen by outside eyes... Only those who are logged in can see the info on profiles... So you won't have to worry about getting Emails from spammers.. The late Colonel (Ret) Bob Lindquist, original Company Commander of C Company in Vietnam, 1965. Colonel (Ret) Ralph Hagler, 2nd Platoon Leader, 1967. 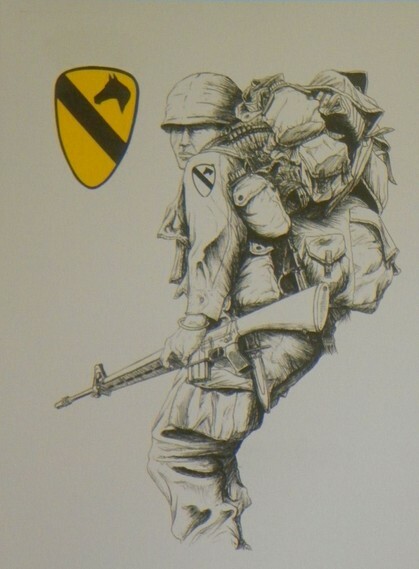 Rodney Young, former Squad Leader, 1970. Only 150 copies were printed, get yours now! 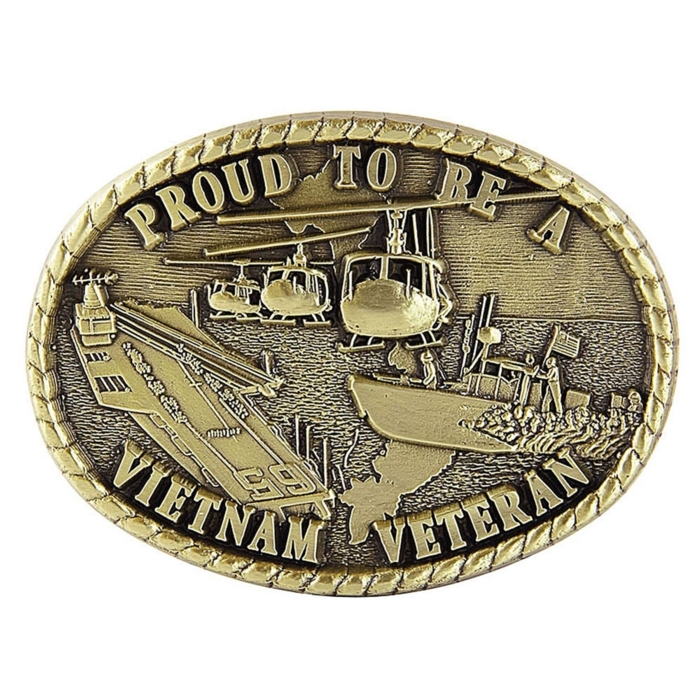 "Went a Boy, Came back a Man"
"You can take the boy out of the Jungle, but ya can't take the Jungle out of the man"
Thought for the day... "Never get into a foxhole with someone braver than you, they tend to draw Fire..."
The price is $9.95 per issue. Know the email address of a missing Soldier? Click here to contact them!